There are a whole lot of moisturizers available in the market these days that you are spoilt for choice completely. Winter has set in and all skin types require heavy moisturizing and if your skin is dry then you will require that extra dose of richness to nourish your skin and keep it healthy. Winter takes away all the moisture from the skin and this can result in wrinkled, dehydrated and dark skin tone. This also makes the skin age faster than usual. Not using the right moisturizer will result in fine lines, blemishes, dry patches, dullness, and spots become a usual scene. While selecting a moisturizer for dry skin, make sure you take a good nourishing moisturizer that specially contains some ingredients mentioned below. 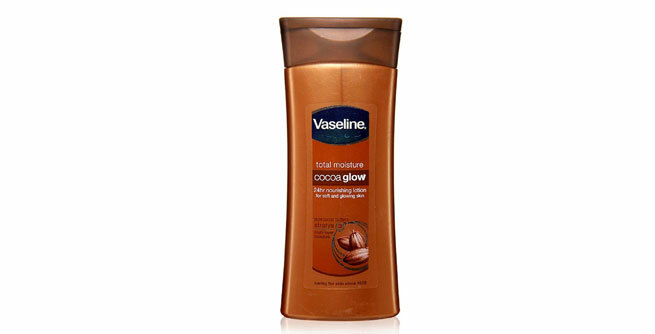 Vaseline Cocoa Glow Nourishing Lotion: Vaseline Cocoa Glow Nourishing Lotion is great lotion for dry skin. It is composed of vitamin E oil and cocoa. The consistency of this moisturizer is neither too creamy nor too runny. 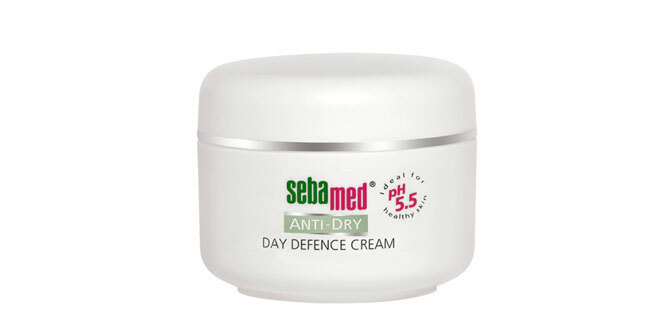 SebaMED Anti-Dry Day Defense Cream: SebaMED Anti-Dry Day Defense Cream helps in improving the skin’s metabolism and will reduce inflammation by ingredients like phytosterols and avocado oil. Vitamins A and E will give nutrients to the dry skin and will help in retaining the moisture. 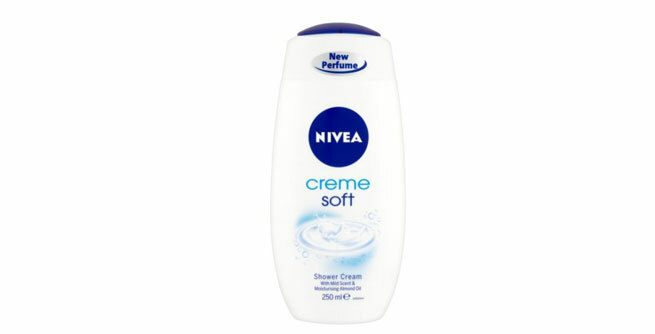 Nivea Crème Soft Shower Cream: Nivea Crème Soft Shower Cream is a rich moisturizer for your dry skin. It contains jojoba oil and vitamin E. It also is pH neutral and remains a boon for dry skin persons. 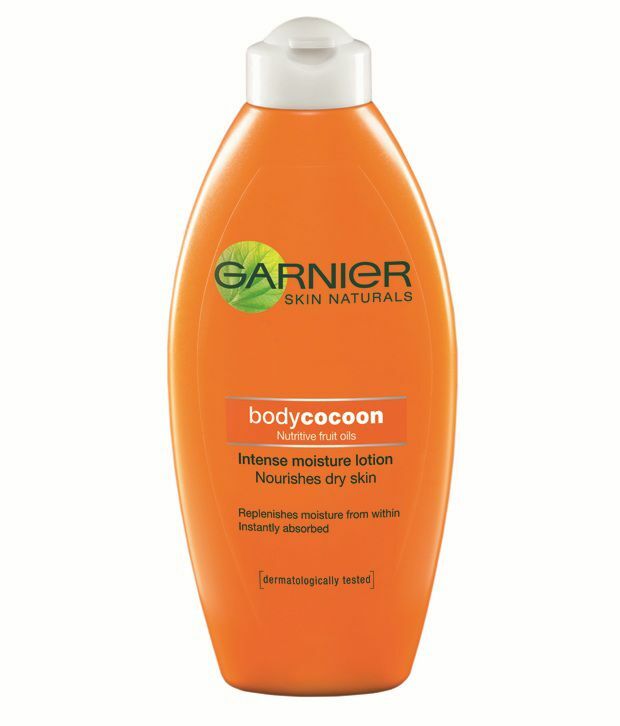 Garnier Skin Naturals Body Cocoon Lotion: Garnier Skin Naturals Body Cocoon Lotion quickly absorbs in the skin and makes the skin super soft. It is non sticky. It is perfect for dry skin. 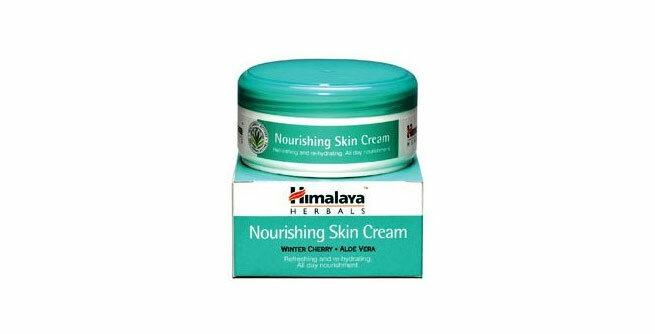 Himalaya Nourishing Skin Cream: Himalaya Nourishing Skin Cream is loaded with herbal ingredients like winter cherry, aloe vera, Ashvagandha and kino tree extracts. This cream is very moisturizing especially for the dry skin. It hydrates the skin well. It does not cause any breakouts. The composition is heavy and meets all the requirements of the dry skin. Lakme Fruit Moisture (Peach and Plum): Lakme Fruit Moisturizer has a moisturizing power of around 6 hours. It has a very pleasant fragrance and the moisturizer quickly absorbs in the skin and hydrates the skin for a long time. 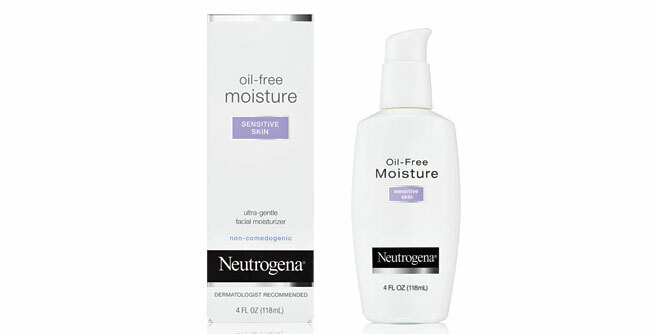 Neutrogena Oil Free Moisture: Neutrogena Oil Free Moisturizer is made especially to suit dry skin. 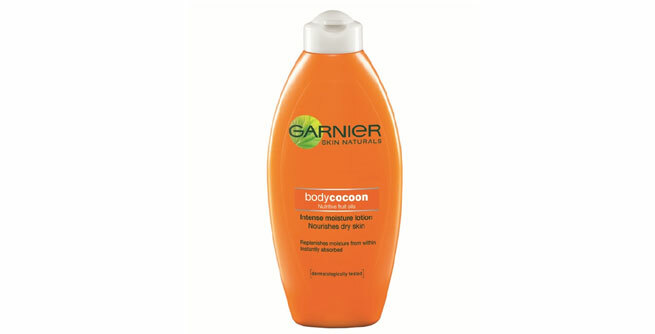 The texture of the lotion is very creamy and it absorbs into the skin well. It does not contain any oil, alcohol or fragrance. It protects the skin from ultraviolet rays too. Olay Moisturizing lotion: Olay Moisturizing lotion makes use of a very light formula that does not make the skin feel heavy. It has a neutral Fragrance and travel friendly packaging and can be put beneath the makeup also.